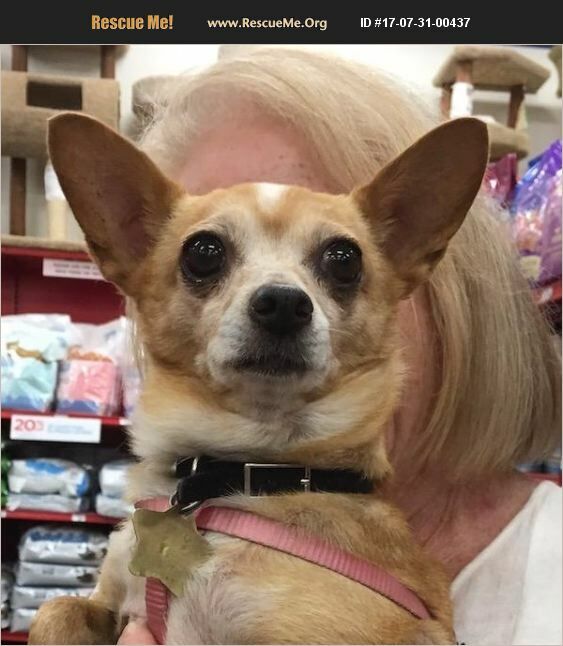 Goldie is a female Chihuahua, about six years old and weighs about 8 pounds. She is very sweet and gets along with everyone she meets. Her foster has a few puppies and she's been playing with them. She is pretty quiet and seems to be house trained. If you are interested in Goldie, please complete the on-line application or contact us for more information.